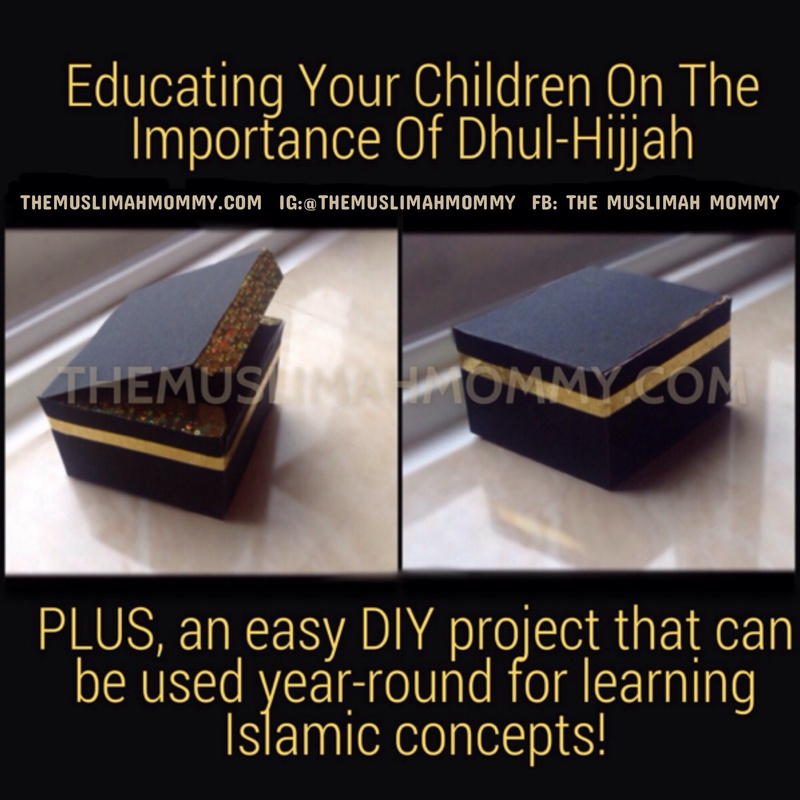 A while back, I made a ‘DIY Kaaba Box Of Knowledge‘ that you can use year-round to help your children learn Islamic concepts. 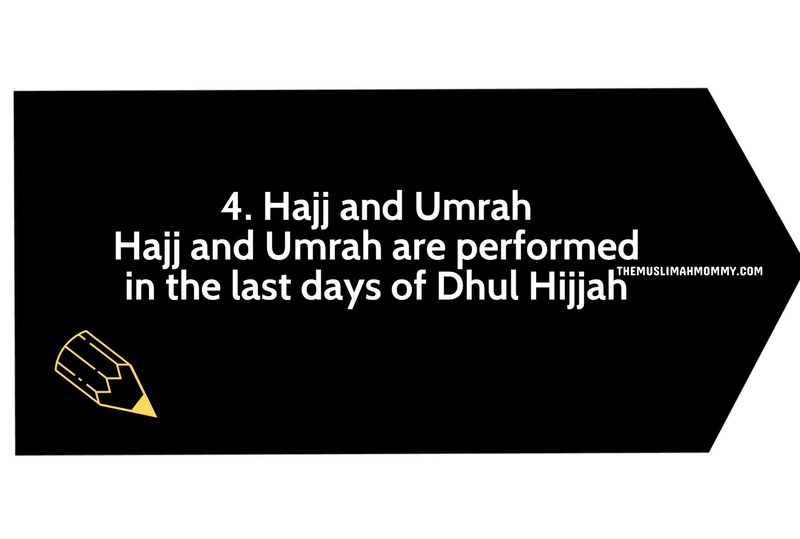 Well, this year, I’am using this same Kaaba box to help my children learn about the importance of Dhul-Hijjah! In the box, I will put in 4 strips of paper that will have key facts written on them. Each day, my children will pull out one strip of paper, and we will all read the facts on that paper. Once we are done reading all the facts, we will do this process for a second time; only this time I will read the headings, and my children will tell me the facts that match with that heading. 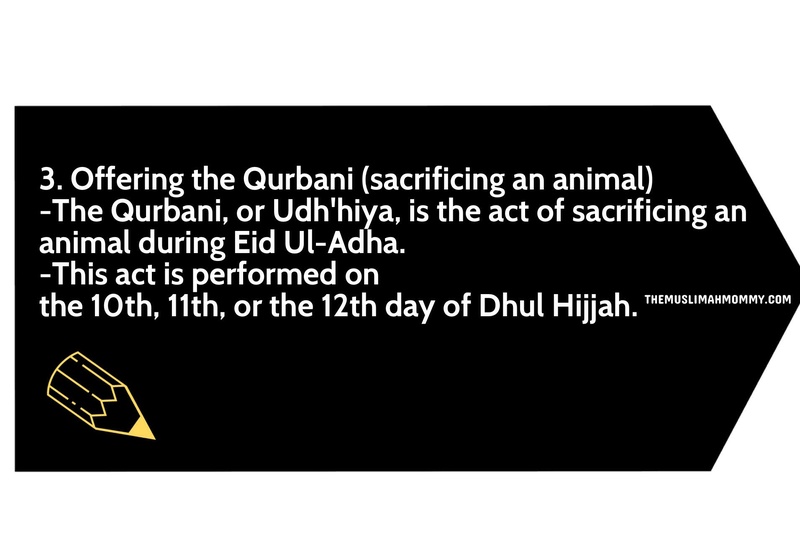 Don’t forget, this Kaaba box can be used to learn many other Islamic facts, such as: the Islamic months, the 99 names of Allah, the importance of a Ramadan, and much more! 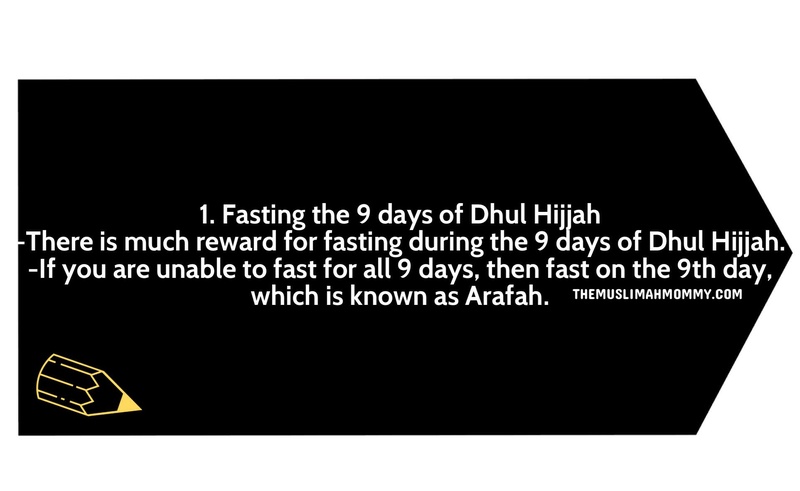 Masha’Allah, what a beautiful idea! It’s perfect for teaching the children! 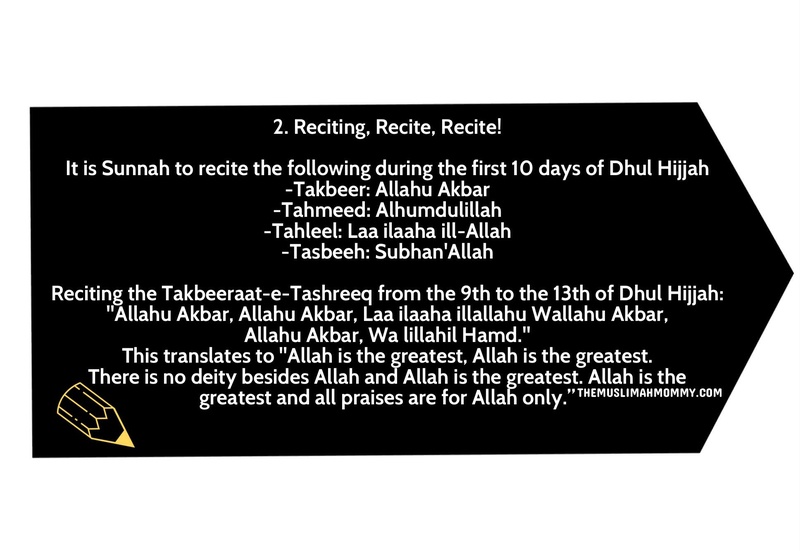 Allah benefit you and them for this wonderful effort, ameen!